This year, a total of 29,262 students secured the highest grade GPA 5 against 37,969 last year. How to check HSC Result 2018 from the Internet? 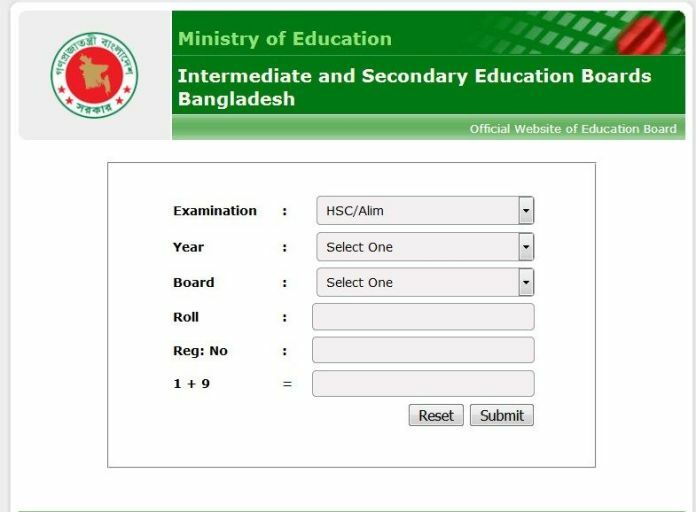 You can check your HSC Result 2018 from the internet by visiting the official website of Education Boards Bangladesh (http://www.educationboardresults.gov.bd). How to check HSC Result 2018 by SMS?